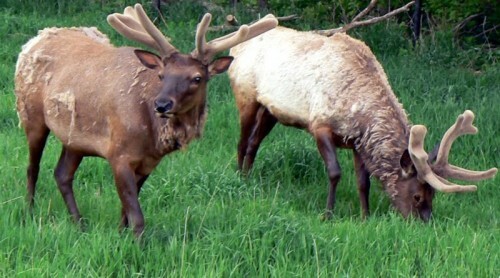 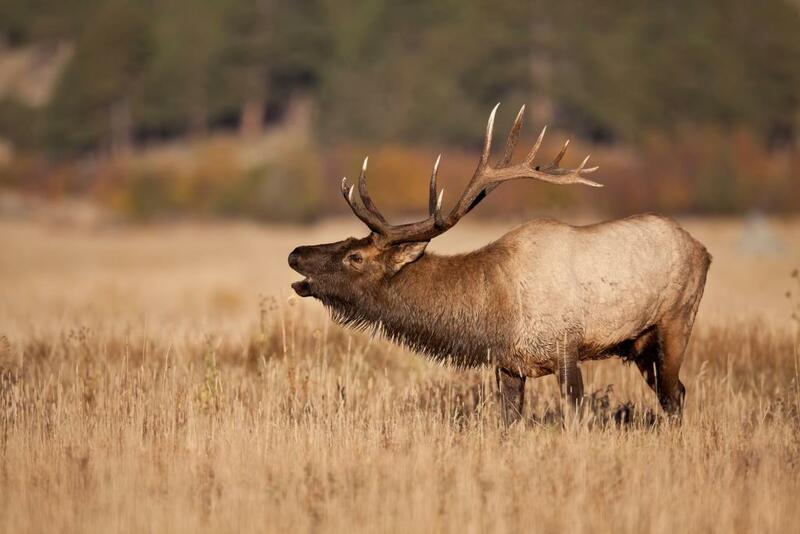 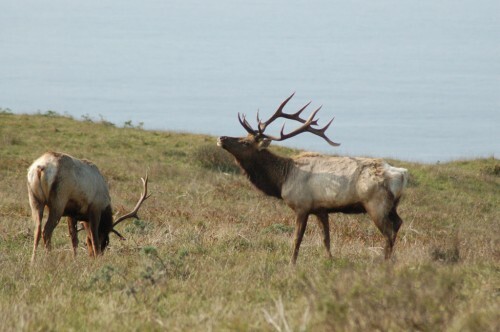 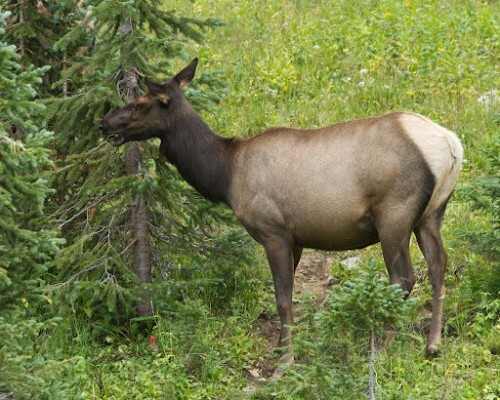 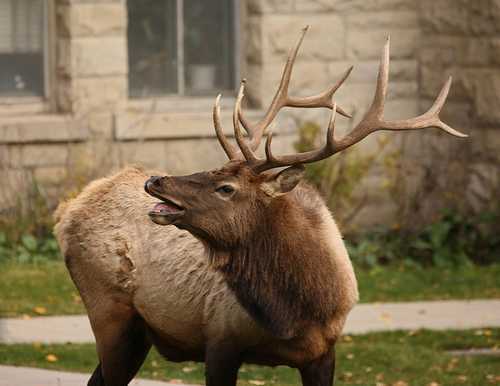 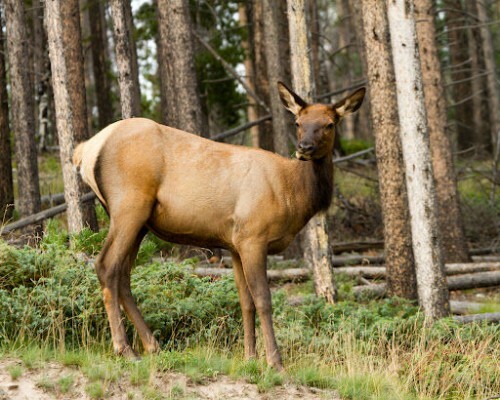 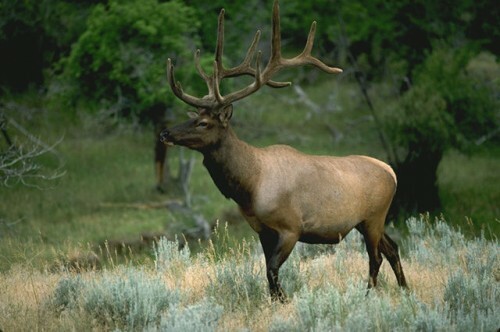 Your search for Common "American Elk or Wapiti" resulted in 42 records. 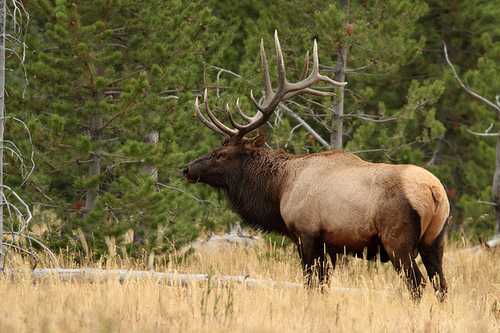 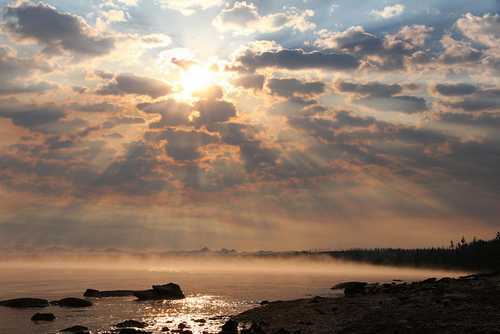 Description: Around the housing area of Mammoth Hot Springs, a bull elk calls and responds to other males while keeping close tabs on a group of grazing females. 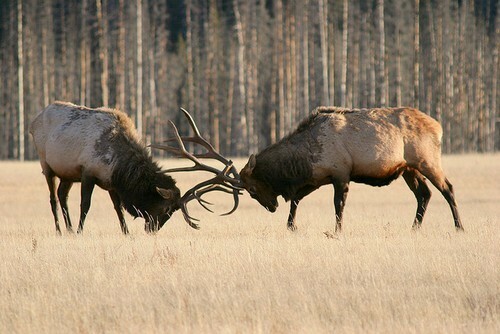 Description: Two male elk sparring in front of the housing area of Mammoth Hot Springs.